Czech Social Democrats have overwhelmingly backed the leaderships decision to pull out of coalition talks with ANO. And at a special party meeting they signalled an even tougher negotiating stance if negotiations about entry into an ANO-led government are to resume. 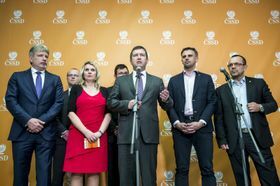 Jan Hamáček (center), photo: CTK Talks over forming a new Czech government appear even more than ever in a cul-de-sac with no clear way out after the weekend meeting of the Social Democrat, the party which until a few days earlier looked like it might pave the way for a stable coalition five months after elections. 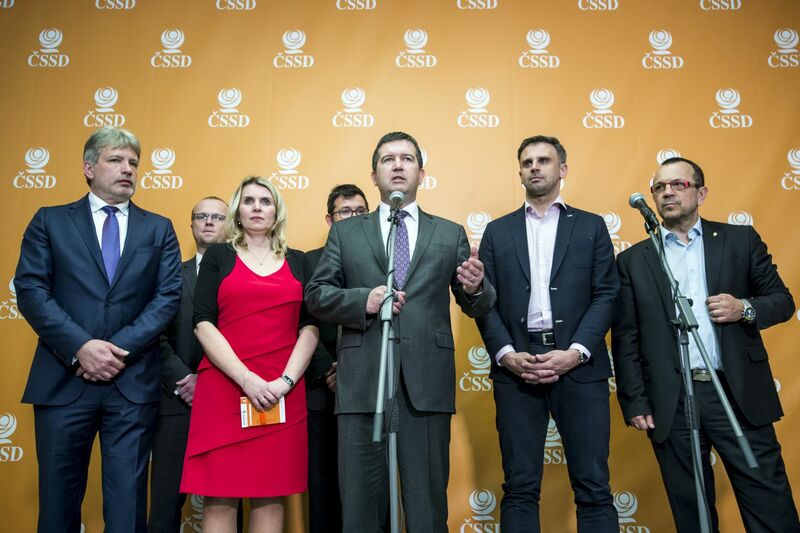 While talks with dominant party ANO made progress over policy issues, they hit the buffers over the Social Democrat’s attempts to curb ANO leader Andrej Babiš by getting the key ministries of finance or interior. The Social Democrats said those ministries were crucial to keep tabs on a prime minister facing criminal prosecution for alleged EU subsidy fraud. But those posts proved the deal breaker and Social Democrat leader Jan Hamáček didn’t hesitate to put the blame on Babiš at Saturday’s party meeting. 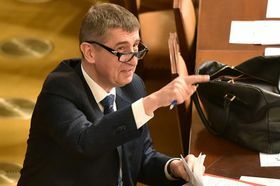 Andrej Babiš, photo: Filip Jandourek The Social Democrat negotiators filled in some of the background, saying that the atmosphere of the coalition negotiations cooled considerably when every suggestion about dealing with Babiš’ criminal prosecution was rejected. 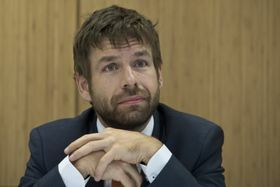 And the party’s fellow top negotiatior, Jiří Zimola, later confirmed that the Social Democrat’s line would be even tougher if coalition talks with ANO are resumed. They would, he said, be insisting that ANO find someone else to be prime minister and not Babiš. So far, ANO has resolutely ruled out such a scenario but Babiš said on Monday that he would accept it if the president tasked someone else from ANO with forming a government. For his part the ANO leader says he cannot understand why the Social Democrats sought Cabinet posts far removed from their policy priorities, which would, he said, more logically target the post of Minister for Labour and Social Affairs. With the coalition talks falling apart, Czech president Miloš Zeman will take centre stage even more. 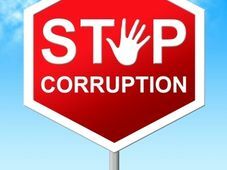 He has scheduled talks with outgoing prime minister Babiš on Tuesday to review the government options. Robert Pelikán, photo: CTK If the Social Democrats are out of the coalition picture, then that could be the cue for the anti-immigrant and anti-EU Freedom and Direct Democracy party of Tomio Okamura to make its bid for a place in a government. 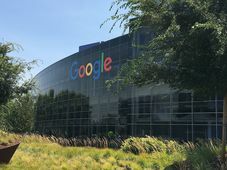 Some leading members of the ANO party have already drawn a line and warned such a deal would be a step too far for them. One of the most outspoken opponents, justice minister Robert Pelikán, at the weekend announced his retirement from top politics. Others though remain and their departure would expose ANO even more to the accusation that they are basically a one man show.